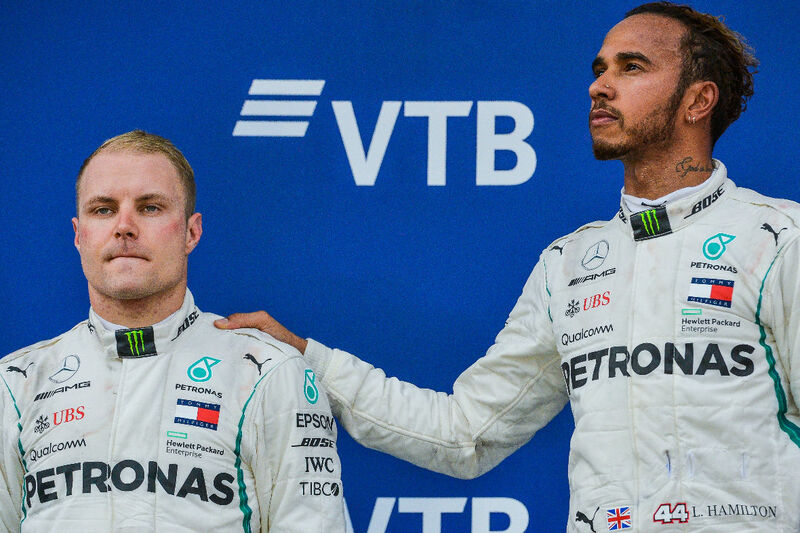 Team orders reared its necessary head this weekend as Lewis Hamilton was ushered past his teammate Valtteri Bottas to win the Russian GP. Bottas had been quite dominant all weekend and put his Mercedes on pole. However, with Hamilton edging closer to his fifth championship, the team made their drivers swap in order for Lewis to win. It was another devastating blow for Ferrari and Sebastian Vettel. The German has consistently finished outside the podium when Lewis has won this year but was able to finish 3rd in Sochi. I doubt it will cheer him up. It could be argued that we were robbed of an entertaining race as both Red Bulls started from the back of the grid due to engine penalties. 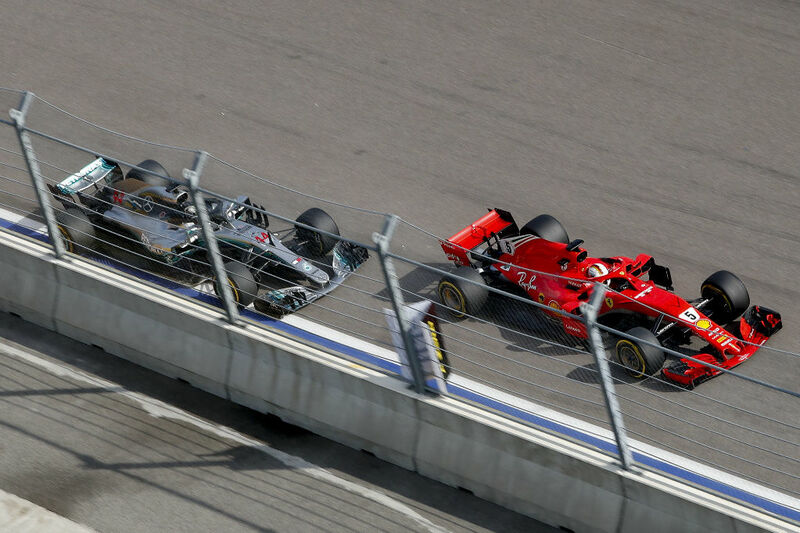 They weren’t expecting to do that well at this track, which is maybe why they took the penalty this weekend, but the pair ended up in 5th and 6th. 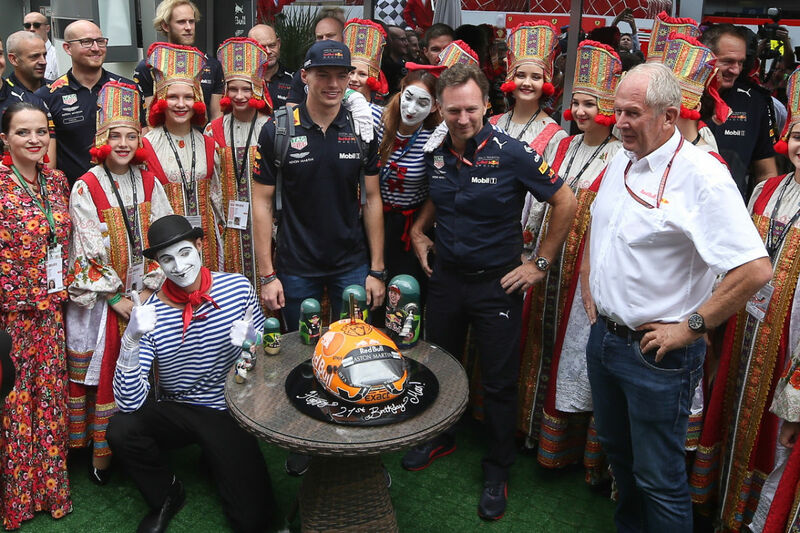 Both drivers had a fine race and were quickly catching up with their rivals but Max Verstappen took plaudits on his 21st birthday with a stunning drive, in which he led for around half the race before having to succumb to a pit stop. As Formula 1 headed to Russia this week, news broke that Russian Daniil Kvyat will rejoin Toro Rosso next season. Whether or not he will be the only Russian on the grid next season is unclear and the one driving for Williams had a difficult home race. Sergey Sirotkin spun on his last lap of Q1 on Saturday, ending his chances of starting higher up the grid, before finishing dead last on Sunday. His teammate Lance Stroll, Brendon Hartley and both McLarens also failed to make it to Q2, a second session that was quite frankly a waste of everyone’s time. Both Red Bull’s didn’t go out, knowing they could save their tyres and engine for a race they were starting from the back . Renault, who only just made it through to Q2, had a late tyre change and decided they were not going to go any faster so didn’t bother going back out. That left one place to decide who would miss out on Q3, but Pierre Gasly also had a grid penalty and therefore did not go out again. Five places all taken by cars who didn’t set a lap. In Q3 Bottas set the early pace and didn’t let up as he improved again, forcing Hamilton in to the pits, abandoning his flying lap. The late drama came from the mid pack when Kevin Magnussen jumped up the grid at the death with a great lap to put his Haas in to 5th. The impressive youngster Charles Leclerc got his Sauber to 7th, a season best. 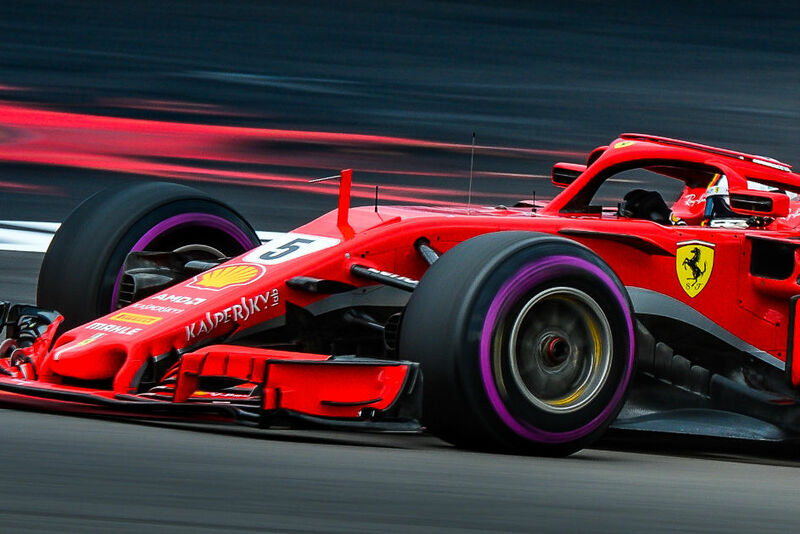 To the race and Bottas made a pretty good start, defending the threat of Hamilton and then Vettel, who temporarily got his Ferrari in to 2nd. The Brit was able to get his place back and hold his rival at bay. Knowing what we know now, this race could have turned out very differently had Sebby stuck his overtake on Lewis and chased down Bottas. As expected the Red Bull pair went flying up the grid. But even so, Verstappen still manages to take the breath away with his displays early in the race. Starting from 18th, the young Dutchman gained six places on the first lap, was up to 10th by lap 4 and finally up to 5th on lap 8. Sometimes it hardly feels like a penalty. The early casualities were the Toro Rosso’s who both bizarrely spun their cars on the first lap and came in to the pits to retire. apparently they had brake problems but maybe that they want to save their engines for Honda’s home race next weekend in Japan. Back at the top it was Bottas who was the first to go in to the pits. Mercedes had played their card early. Vettel was next to go in but he could not make up the time needed to get in front of the silver arrow. However, more importantly when Hamilton came out from his pit stop he was behind the Ferrari. It seemed like finally we might get some action that could reignite the title race…or not. Hamilton was all over the back of Vettel and they almost collided with Hamilton charging at the Ferrari. He was able to make an easy pass, back in to 2nd. Then came the moment we all dreaded but knew would happen. On lap 25 Bottas slowed down coming up to a corner, leaving a door open for Hamilton to take the lead. Soon after we heard the team radio to Bottas asking him to ‘let Lewis through at turn 13 on this lap’ which he did exactly. It wasn’t great to see or hear, especially for Bottas who was close to his first win of the season, but it was a sensible team decision. 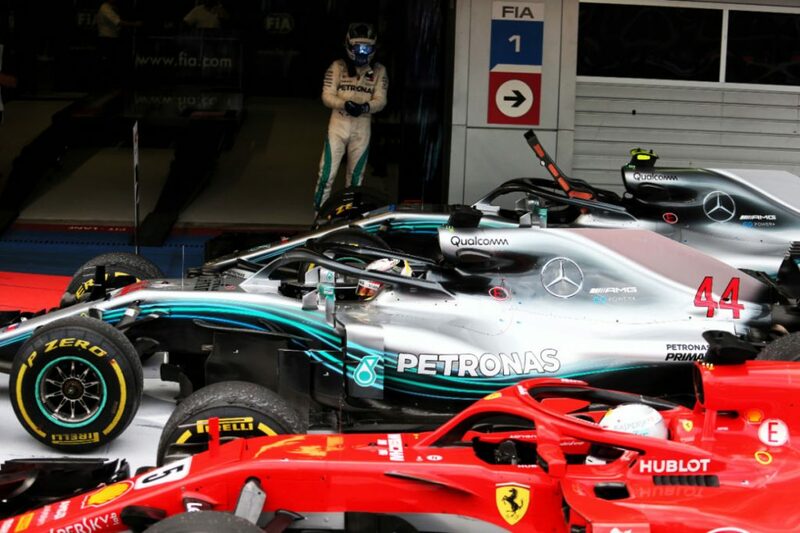 Later on there was more radio chatter as the Mercedes strategy enginer told Bottas that they had a risk with a blister on Hamilton’s car and needed the change to be made. The cameras tried very hard to find this blister and they may be searching for it still had the race not ended. Whilst this was all going on the actual race leader was Verstappen, who kept his Red Bull going for a very long time. Eventually he had to change his tyres with ten laps to go, sending Hamilton on his way to another race win. The result leaves Lewis Hamilton with a 50 point lead with five races remaining. It would take quite a Herculean effort for Vettel to win the title now and I think he knows it. In the green room after, he had a smile on his face and even had a cheeky moment with the cameras as he put a towel over one that was trying to capture the interactions of the Mercedes pair. If there is to be a comeback of all comebacks, we don’t have to wait long as F1 heads to Suzuka, Japan this weekend.